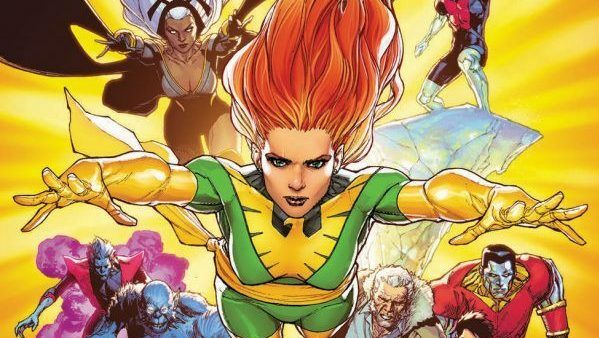 Marvel Comics Universe & March 2019 Solicitations Spoilers: X-Men Disassembled Leads To A New Uncanny X-Men Roster Led By Rivals? 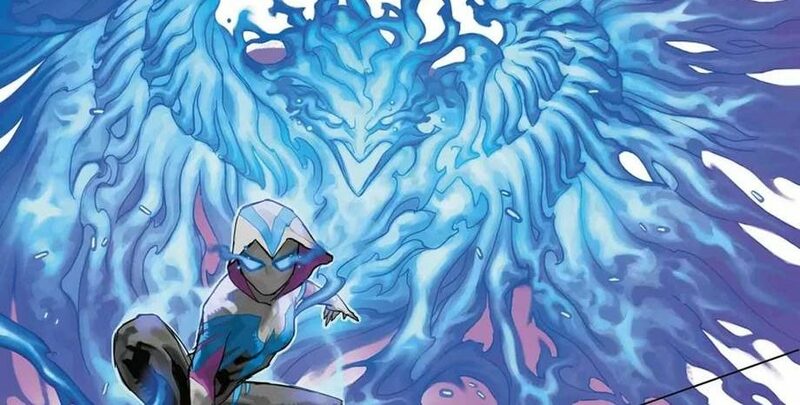 Marvel Comics Universe & X-Men Red #10 Spoilers: Big Guns Get Called In Final Battle With Cassandra Nova As Extermination Roars & Uncanny X-Men Disassembled Looms! Plus Magneto?! 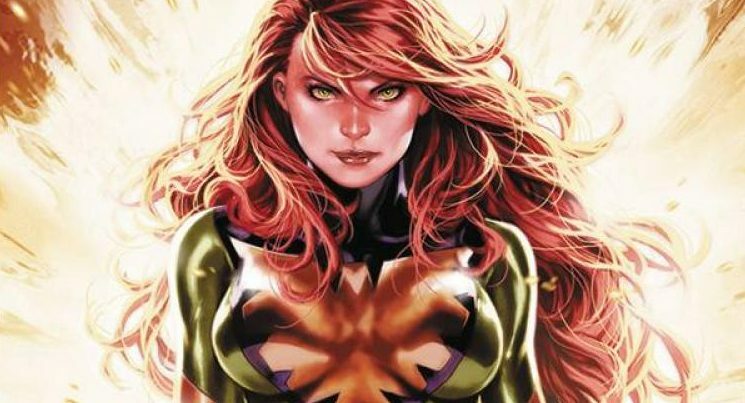 Marvel Comics Legacy & X-Men Red #1 Spoilers: Phoenix Buried As Jean Grey Resurrected, Racism Tackled, Black Panther & A Classic Villain Returns? 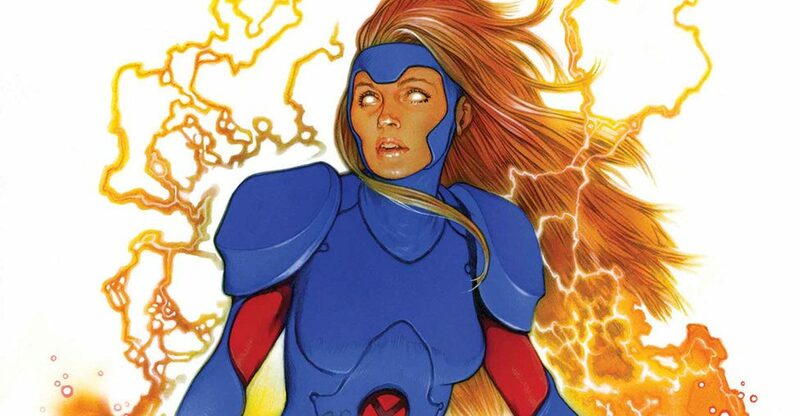 The Column: Marvel Comics Universe Talk On Phoenix Resurrection: Return Of Jean Grey On Road To X-Men Red! 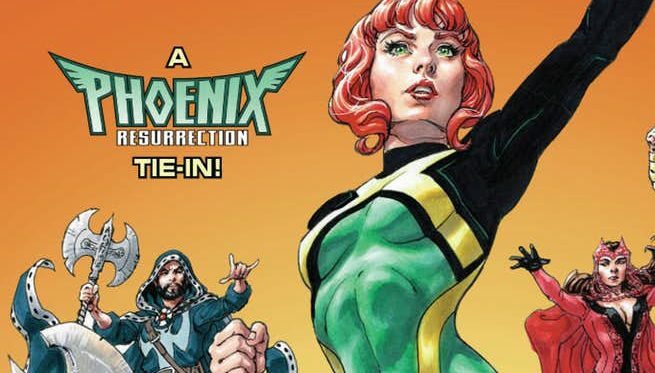 Marvel Comics Legacy & Jean Grey #11 Spoilers: A Phoenix Resurrection Epilogue On The Road To X-Men Red! 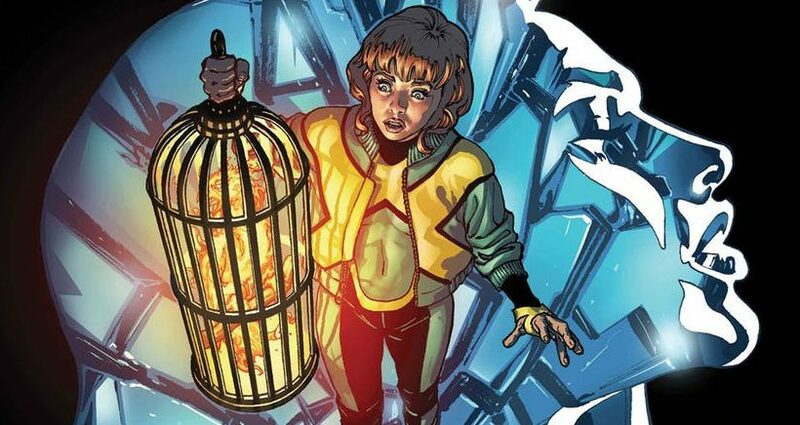 Marvel Comics Legacy & Jean Grey #11 Spoilers: Is X-Men Blue’s Young Jean Grey Alive In This Phoenix Resurrection Tie-In Via Preview? 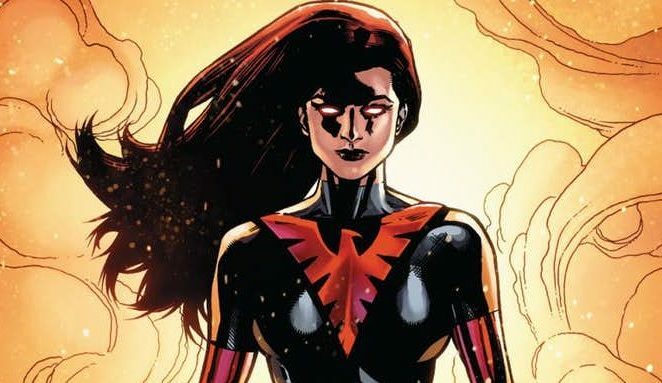 Marvel Comics Legacy & Phoenix Resurrection The Return Of (Adult) Jean Grey #5 Spoilers: A New Phoenix Emerges As X-Men Red Waits On The Horizon Via Preview? An end or a beginning? 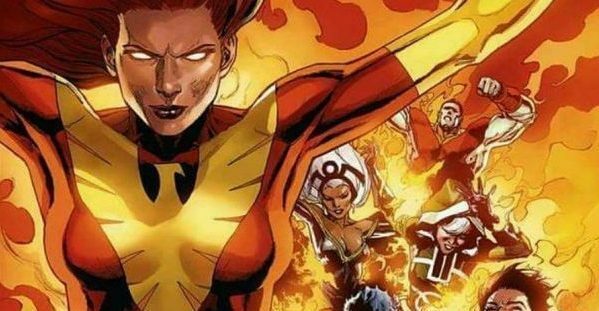 Marvel Comics Legacy & Phoenix Resurrection The Return Of (Adult) Jean Grey #4 Spoilers: How Can The X-Men Save Jean On Road To X-Men Red?! 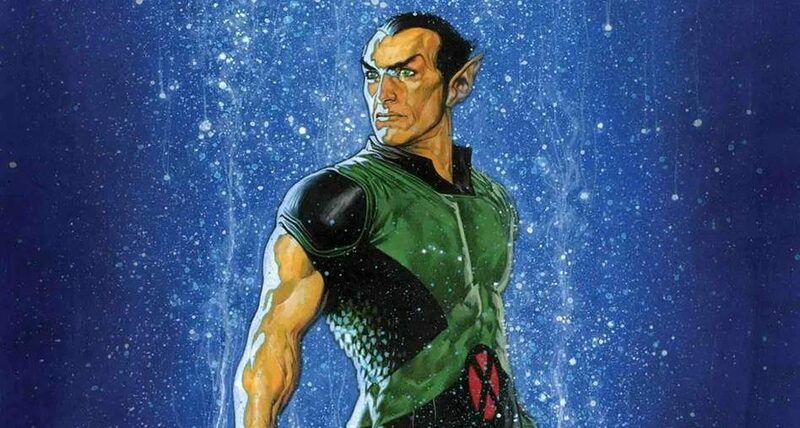 The X-Men's final gambit comes together! 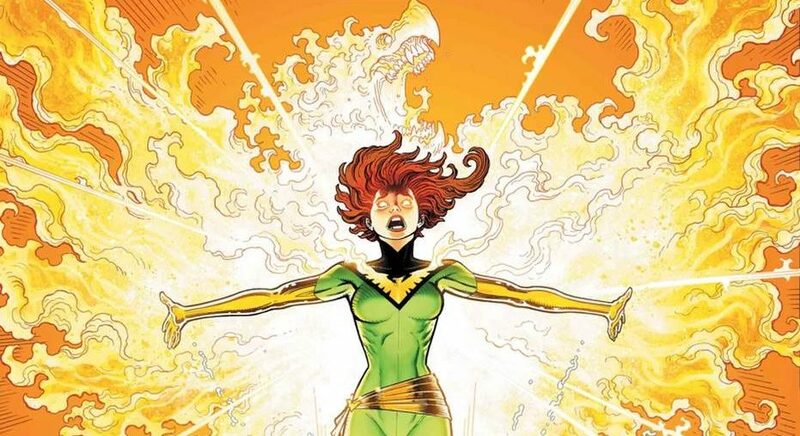 Marvel Comics Legacy & Phoenix Resurrection The Return Of (Adult) Jean Grey #3 Spoilers: Jean Grey’s Coffin Is Opened On The Road To X-Men Red! 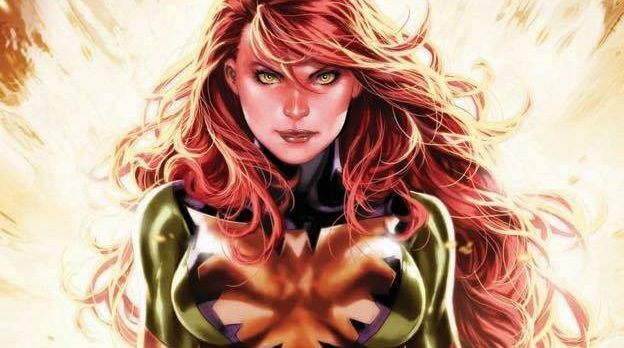 Marvel Comics Legacy & Phoenix Resurrection The Return Of (Adult) Jean Grey #2 Spoilers: Magneto Arrives, But Is He X-Men Friend Or Foe? 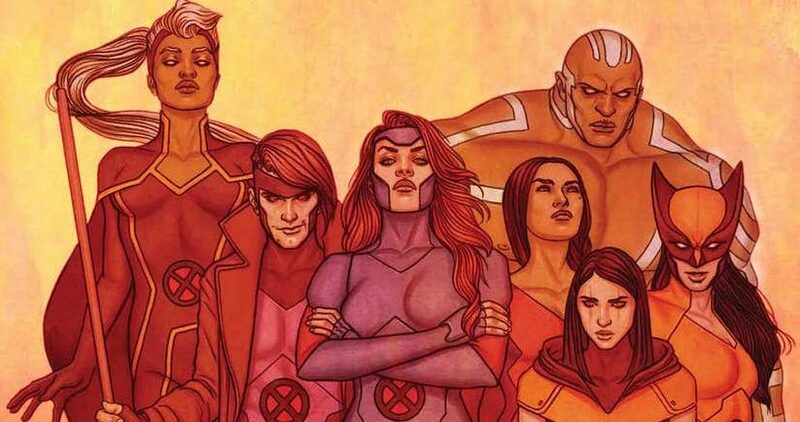 Marvel Comics Legacy & April 2018 Solicitations Spoilers: X-Men Red, Launched From Phoenix Resurrection The Return Of Adult Jean Grey, Has Popular X-Men Join Team?! 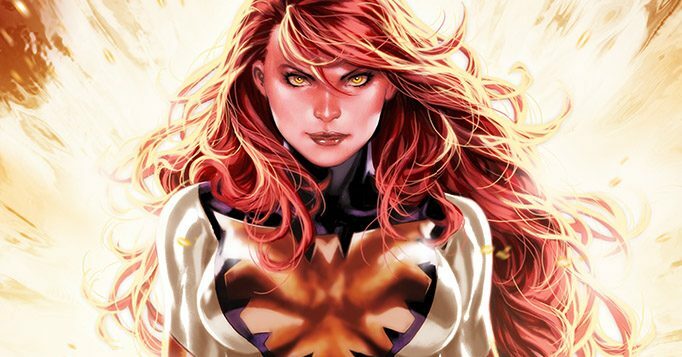 Marvel Comics Legacy & Jean Grey Spoilers: Convoluted History Of Time-Displaced X-Men Teen Jean Grey Gets Simple Clarity Just In Time For The Phoenix Resurrection: The Return Of Adult Jean Grey & X-Men Red? 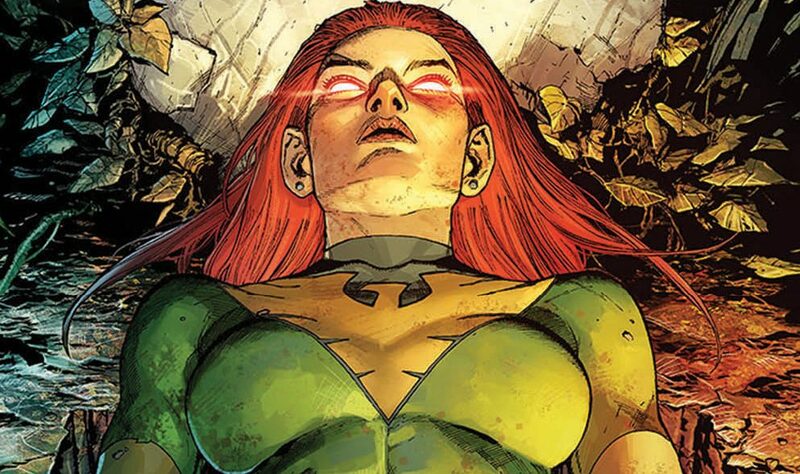 Marvel Comics Legacy & Phoenix Resurrection #1 Spoilers: The Return Of An Adult Jean Grey Brings Another Fan Fave X-Men Back From The Dead? 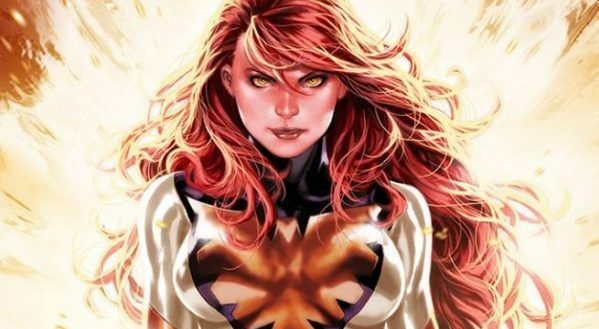 Marvel Comics Legacy & Jean Grey #10 Spoilers: A WTF Phoenix Resurrection Prequel On The Road To X-Men Red! Marvel Comics Legacy & Jean Grey #8 Spoilers: Emma Frost’s Phoenix Resurrection Kink w/ Cyclops & More! 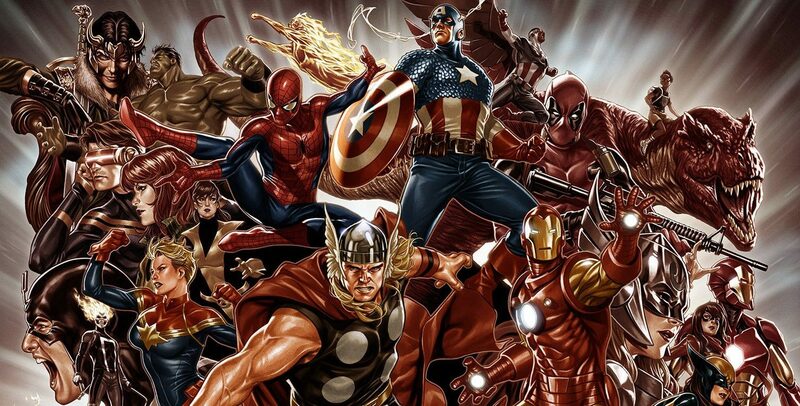 Marvel Comics Legacy & January 2018 Solicitations Spoilers: Phoenix Resurrection Has Cyclops’ Return From The Dead Plus A New Costume?